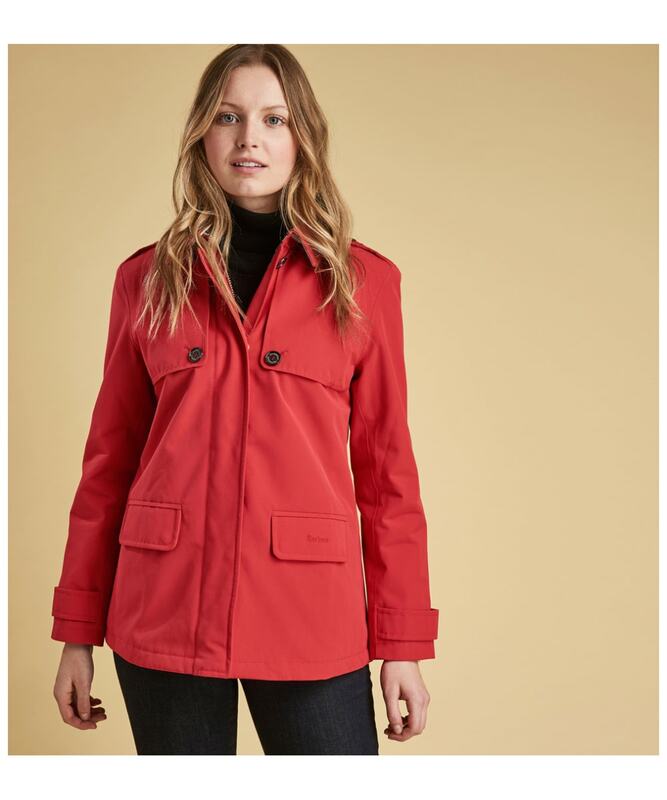 Sure to keep you looking on-trend through this season and beyond, the Women's Barbour Rothesay Waterproof Jacket is a wardrobe essential! 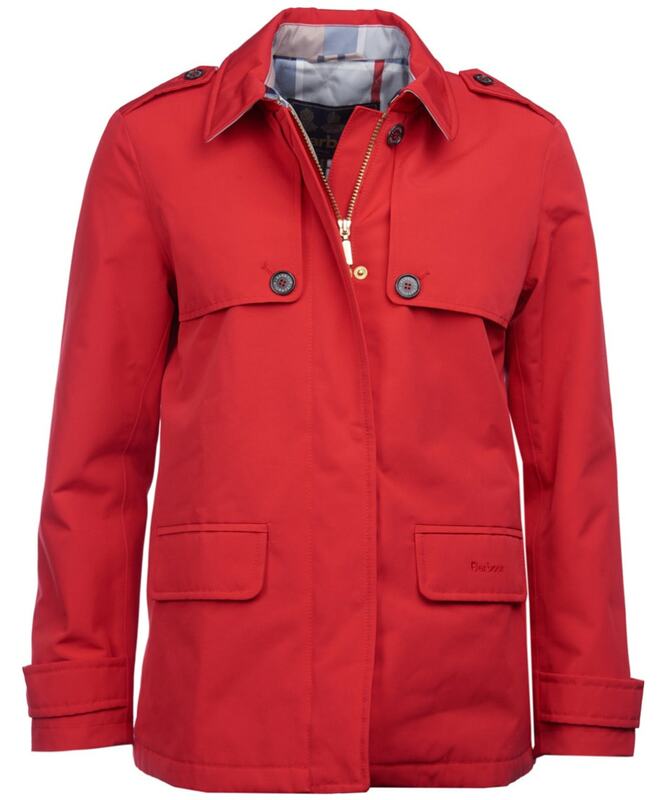 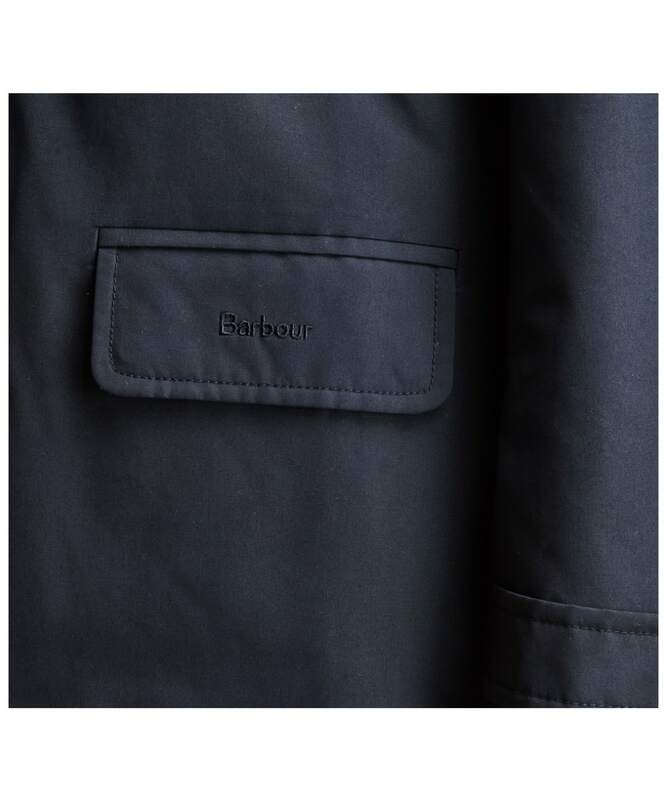 Offering a fully waterproof and breathable outer, this jacket also provides the utmost practicality. 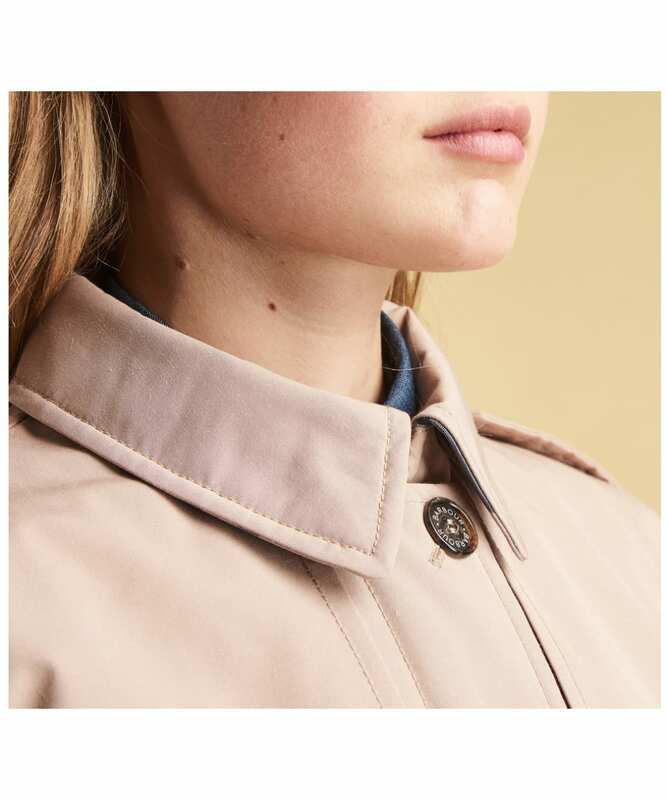 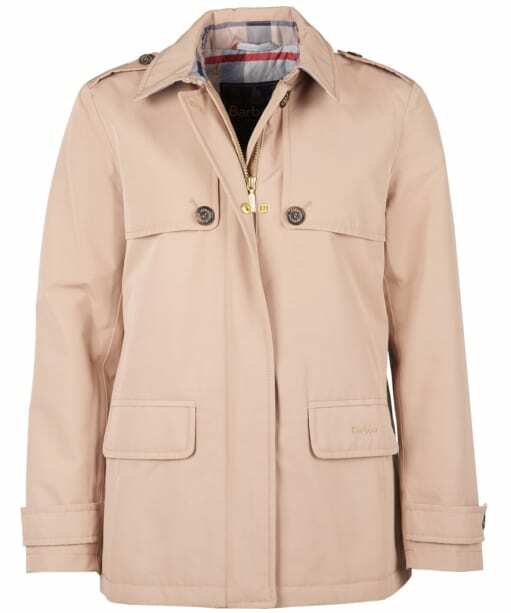 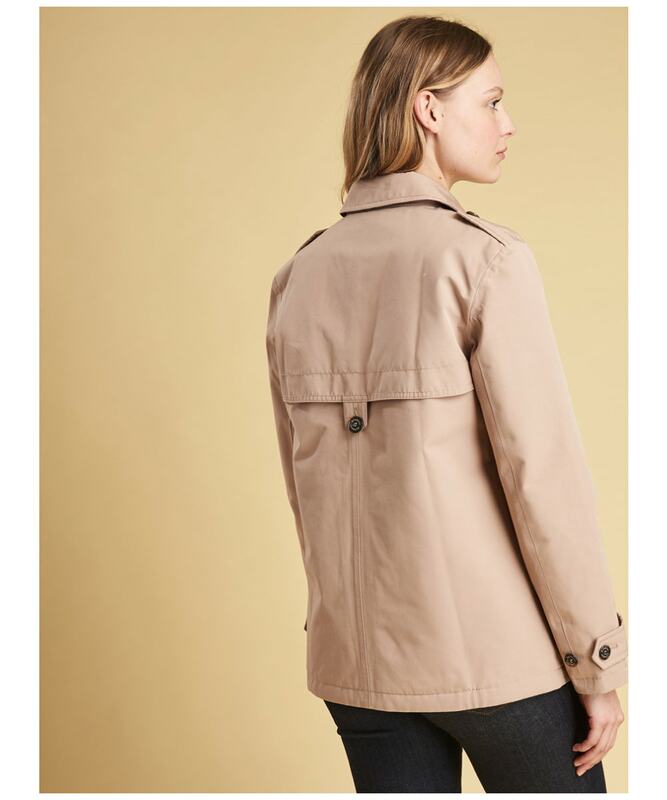 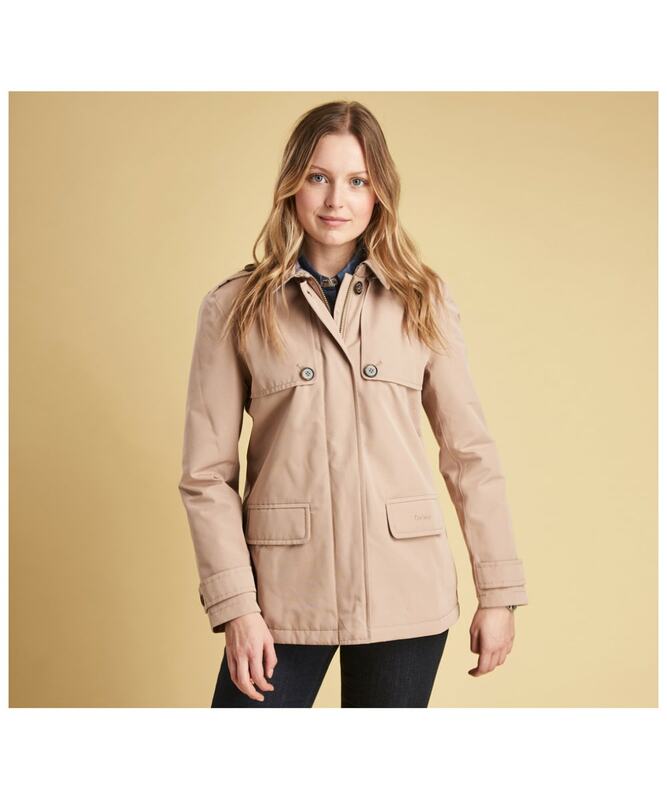 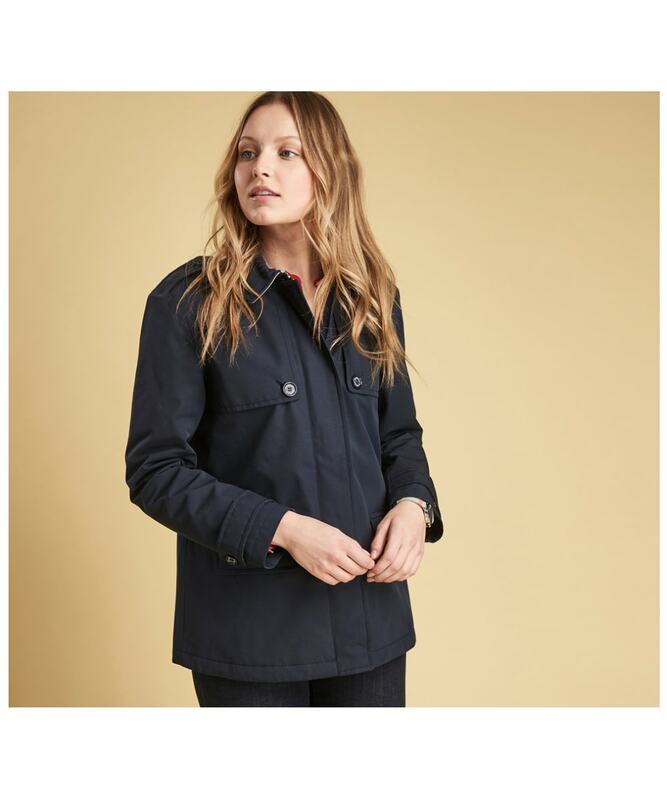 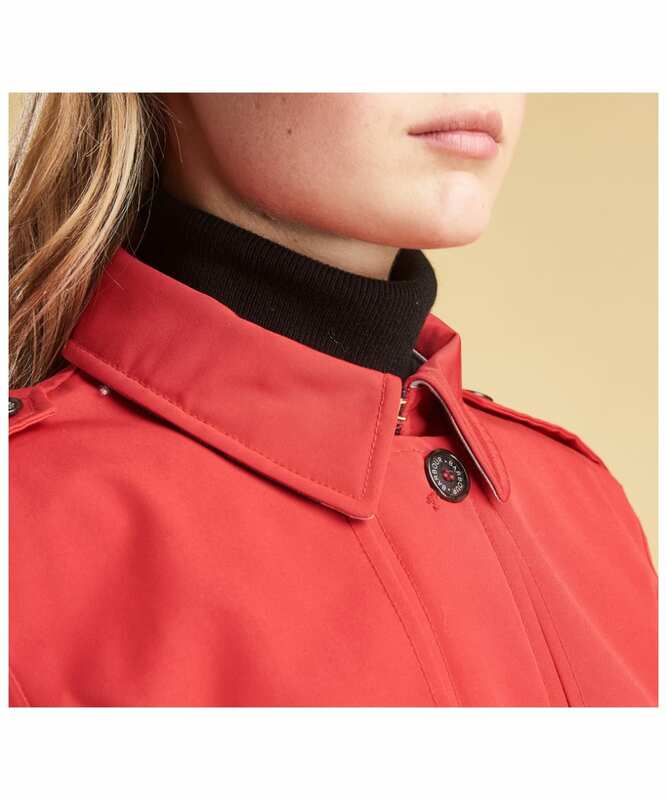 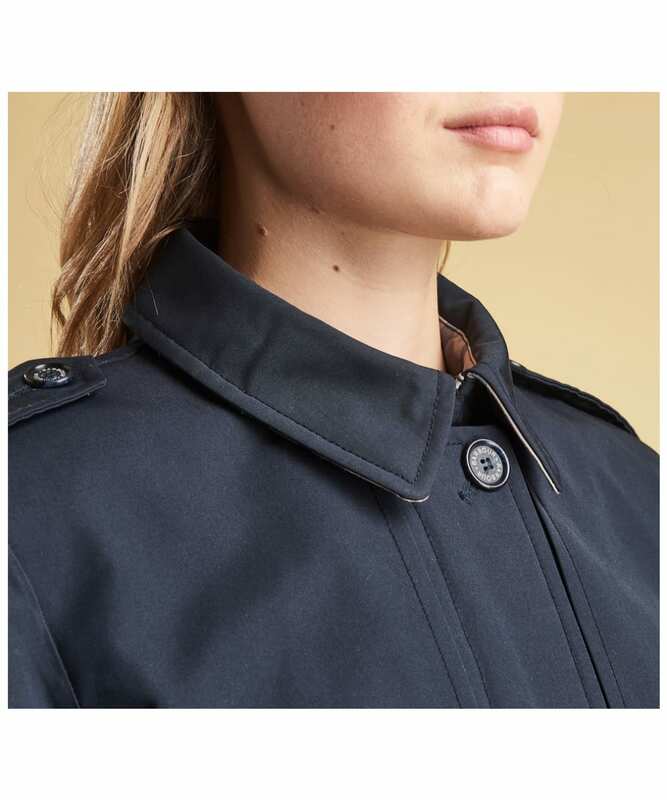 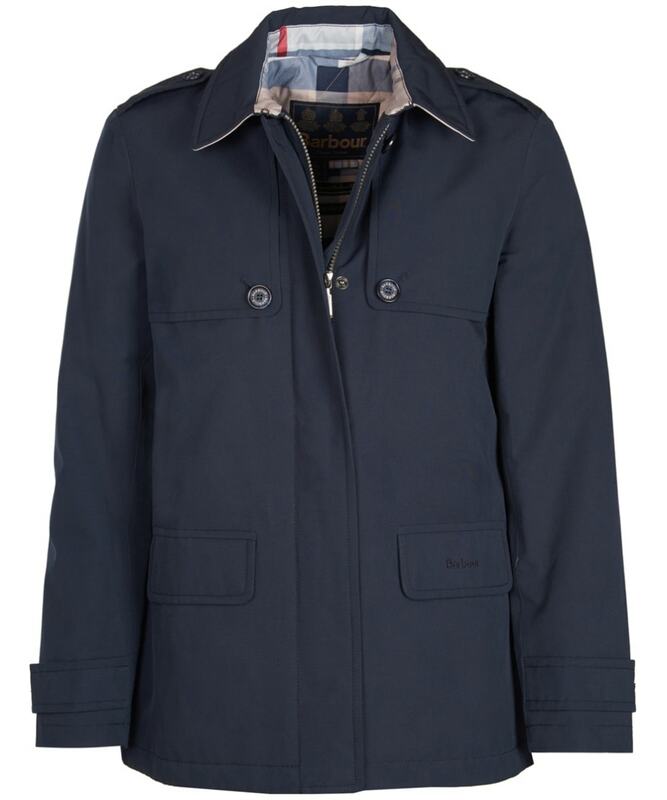 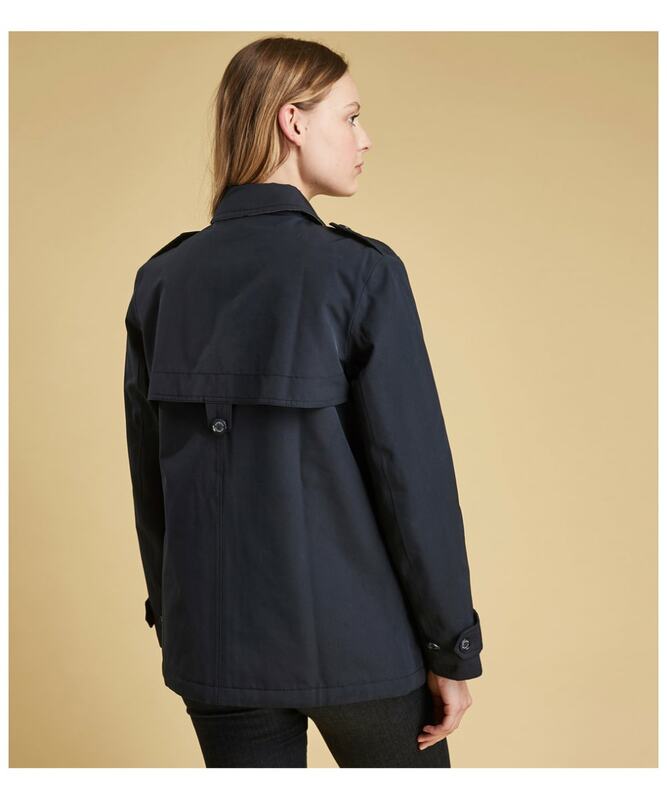 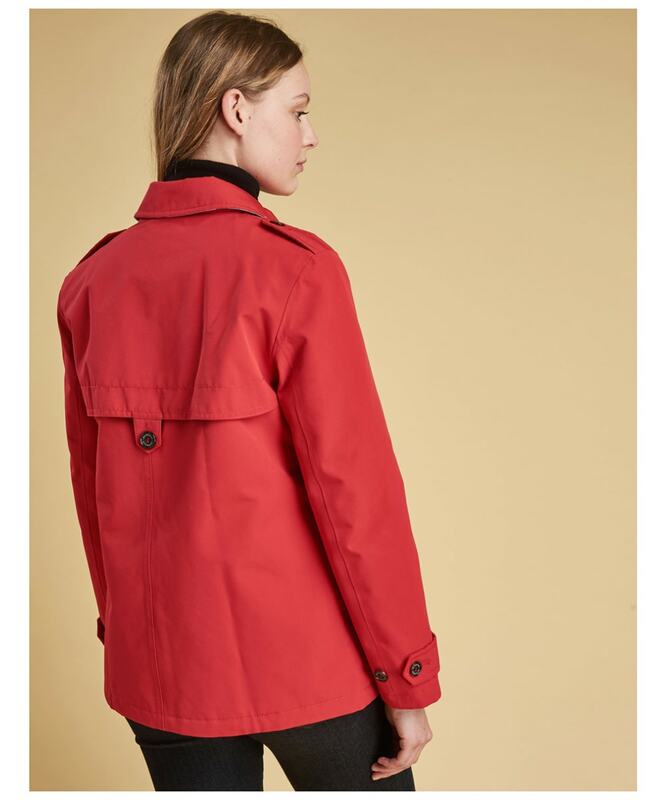 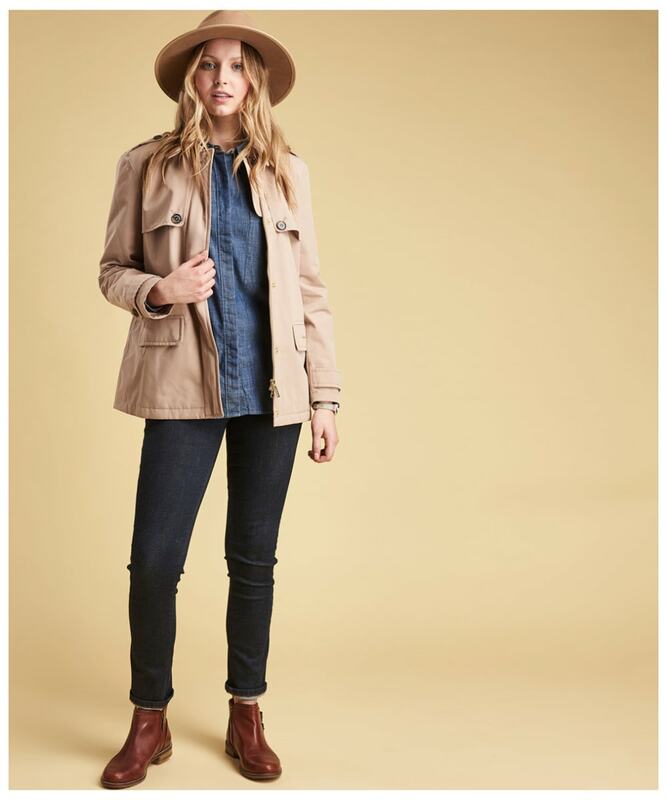 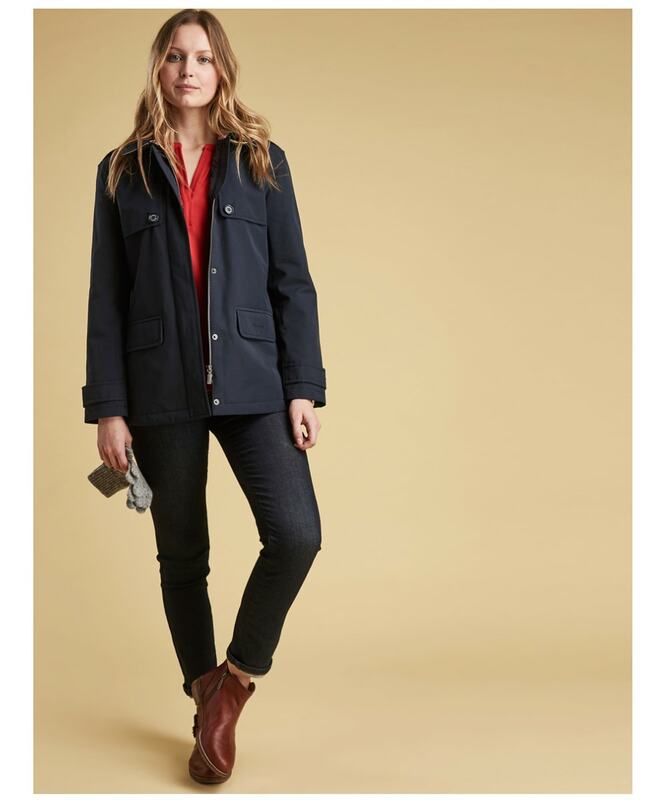 Perfect for everyday wear, the Rothesay will keep you dry when the rain starts to fall, and features front and back yoke detailing secured with buttons for a timeless feel. 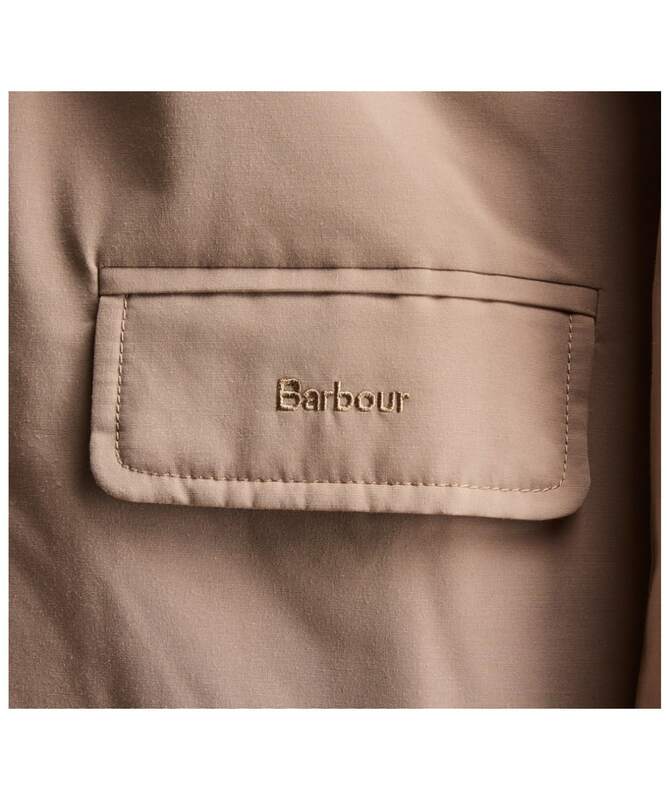 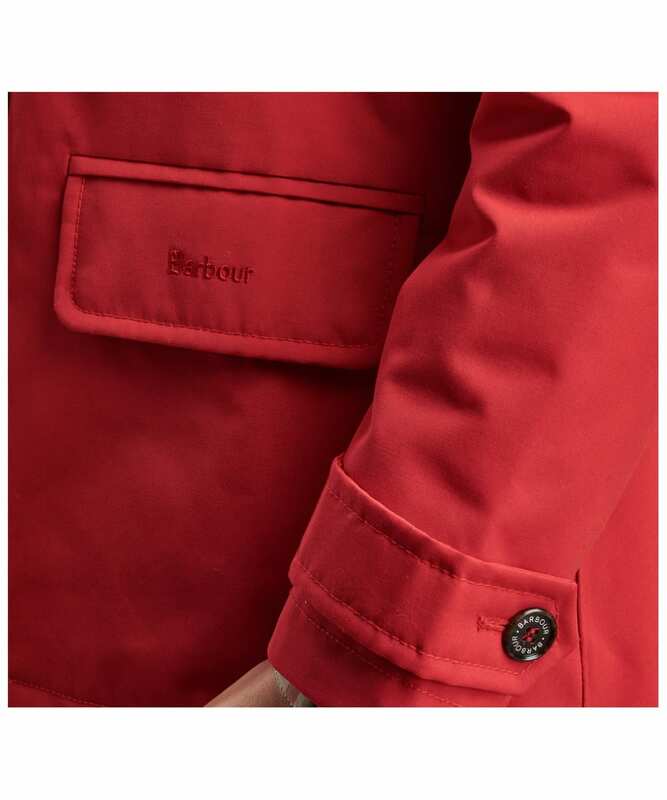 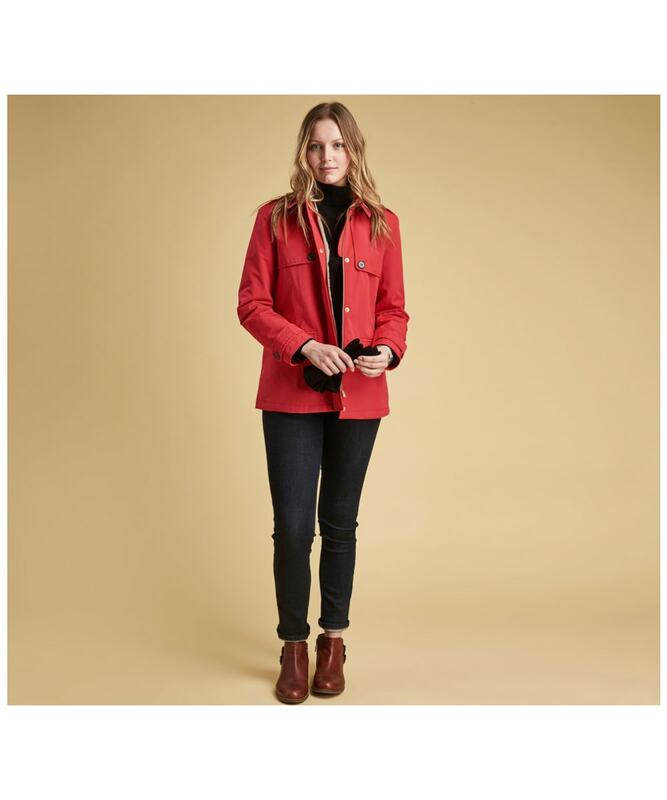 Adding to the stylish feel of this jacket, it also boasts shoulder epaulettes, cuff straps, and a quilted and part tartan lining for that iconic Barbour look that we all know and love.